What's best for sweaty scalps? 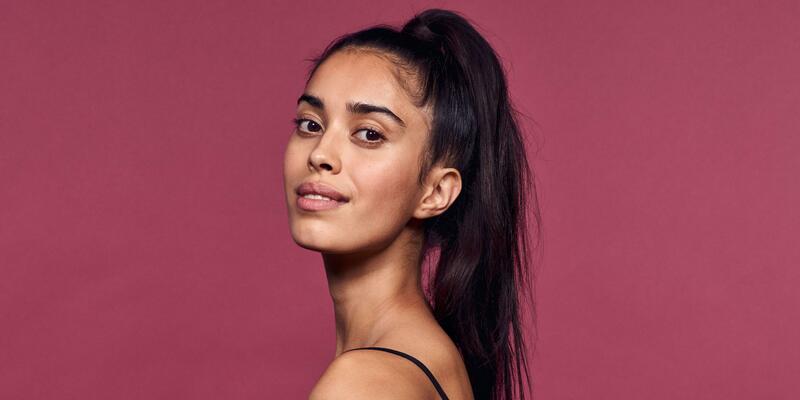 Dry shampoo(and the quick and dirty blow-dry) revolutionized the post-workout beauty regime, and athletes have especially reveled in the idea that skipping hair washing is okay. But should a sweatier population really be stepping away from the bottle in lieu of our bodies’ natural oils? If you sweat for several hours a day, more frequent washing is generally necessary due to the increased oil production, according to Angela Lamb, M.D., an assistant professor of dermatology at the Icahn School of Medicine at Mount Sinai. But sweat itself isn't too bad for your tresses. A more regular shampooing schedule is basically a preventative measure. “Technically, sweat is sterile,” says Lamb. "The salt content in sweat combined with the increased oil production from sweating can simply make your hair feel more dirty than usual," she explains. It’s the rare cases when sweat is exposed in a certain way to the bacteria that live on our skin that problems can crop up. A lot of how often to wash—for athletes and non-athletes—comes down to hair type, notes Lynne Goldberg, M.D., director of the Hair Clinic at Boston Medical Center. “In general, people with curly, thick hair have to wash less than people with thin, fine hair; and people who process their hair have to shampoo less than people who don’t process,” she says. Men and women with shorter hair don't have to wash as often, either, she adds. To minimize the stripping effects of too much shampooing, Goldberg suggests skipping heat products like flat irons and blow-dryers post-shower. Air-drying may be the athlete’s best friend. “Chlorine is very damaging to hair,” says Lamb. “Swimmersshould at least rinse chlorine out of their hair after each time in the pool, even if they wear a swim cap.” Goldberg also suggests moisturizing with conditioner (either leave-in or wash out) before a swim to keep your locks from drying out and to protect your hair against chemicals. How can you tell if you’re overdue for a wash? When your hair feels heavy, overly greasy, or has a foul odor, says Lamb. An itchy scalp is also a sign to scrub up, adds Goldberg. She also notes that clean hair that simply got drenched in a cycling class can be left without a wash, as long as these signs aren’t present.